The holy birthday of Guan Yin Bodhisattva is approaching. The United International World Buddhism Association Headquarters, Hua Zang Si, and Sanger Mission will hold the Guan Yin Bodhisattva Dharma Assembly in the Sakyamuni Buddha Hall at Hua Zang Si in San Francisco on Sunday, March 16, 2014 at 9:30 a.m. We will recite the sutra and practice the meal offering to the Buddhas. The names of attendees and donors will be on the prayer list. We will beseech blessing from Buddhas and Bodhisattvas for happiness, auspiciousness and increase in fortune and wisdom. All are cordially invited to join us and share the Dharma joy! 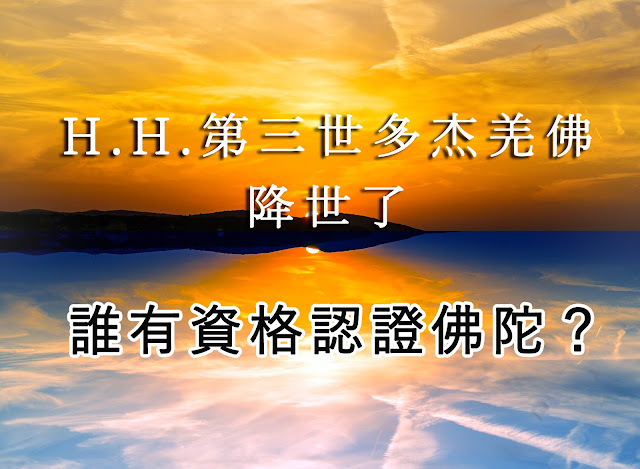 Date 日期: 3/16/2014 (星期日) 9:30A.M.